For most students, studying for the bar exam a solitary experience that involves attending lectures in silence (whether it be in person or online), long hours of studying, and completing endless practice questions to test one’s individual proficiency. 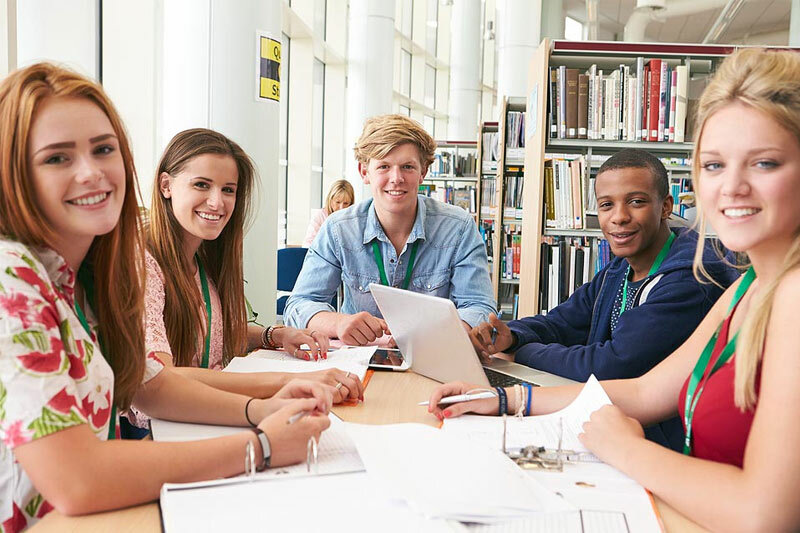 However, there are definite advantages to interacting with other students who are struggling under the same workload and share the same goals as you, i.e. passing the bar. Whether you physically attend a bar course in one of the course’s locations or watch online lectures in the same location as a group of your friends, seeing other people working hard can be a source of motivation when you’re dragging. You’ll also have people to turn to when you want to discuss the lectures and study. The best bar exam study tip is to take a review course. By doing so, you’ll make sure that you’re reviewing everything you need to know for the exam. It will also force you onto the next subject when you might be inclined to take another day to try to master the material you’ve been working on, saving you from getting bogged down in any one area and balancing your coverage of the substantive law. It will also get you developing your skills earlier. You’ll always write better essays and score higher on multiple choice questions tomorrow if you take time to study the material today, but pushing off skills development is one of the most common recipes for failure. A bar course will get you practicing early and often so that your skills are as developed as your substantive knowledge by exam time. There is tremendous value in studying with friends. By discussing class lectures and reviewing notes, you’ll obtain a better understanding of the material. If you’re having trouble with a particular concept, you’ll have a number of people to ask for clarification even when you’re not in class. Plus, having your friends go through the experience with you can motivate you to get to class, read the course material, and regularly study for the bar exam. It’s sort of like going to the gym. If you’re planning on going by yourself for a 6:00am workout, there’s a good chance you will hit the snooze button on your alarm clock and sleep in. However, if you’re supposed to meet a few friends there, you’ll be more inclined to get out of bed and go, even if you are half asleep. If you know your friends are all meeting up for a group study session, you’ll probably make yourself get there. And although it may be the last thing you want to do at the moment, having your friends to study with can make preparing for the bar a little less stressful as you won’t be as prone to procrastination.